Table Talk: What type of grocery shopper are you? 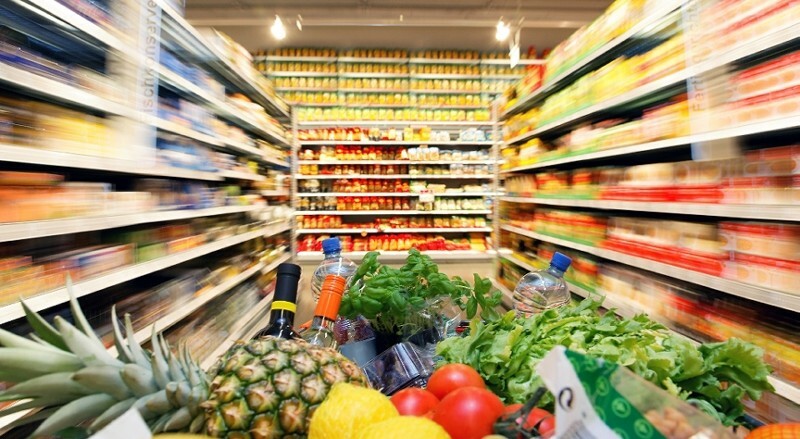 What type of grocery shopper are you? their favorite grocery store after work, picking out whatever catches their eyes. One of the most interesting things we've learned is that most people don't shop in just one way. A lot of things determine if, when you're shopping, you care about getting what's on your grocery list quickly or if you care about finding the least expensive items no matter how long it takes. The reason why we're shopping, and why we're cooking, are really, really important in determining how we all shop for groceries. Are lists and calendars are your best friends? Do you answer "What's for dinner?" on your way back home each day? Will you make a trip to the market just to take advantage of some great deals? Do you always seem to be going to the market to pick up odds and ends that you forgot or want to try? Is your weekly meal plan is more of a guideline than a strict rule on what to buy? Do you wander the aisles of the grocery store without a plan, letting the store inspire your cooking as you stroll along?